We frequently say that monday.com isn’t a project management tool, but what does that really mean? There are the 3 reasons we listed here, and while all that is still true, it tells only part of the story. 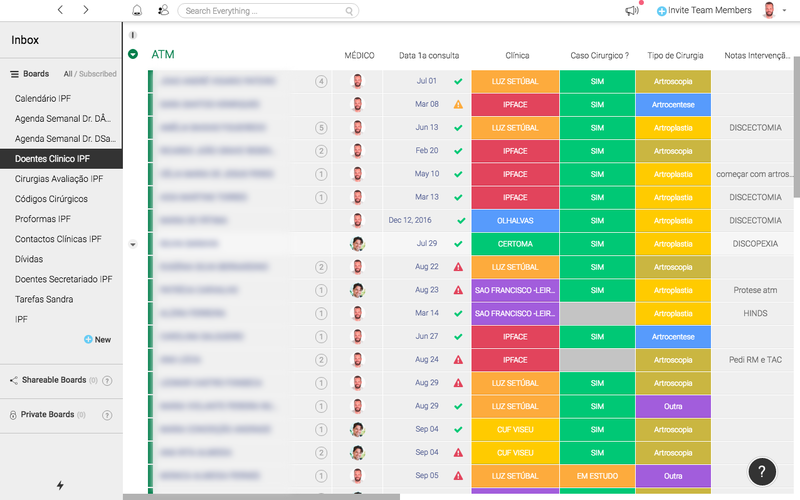 You can use monday.com to manage your projects, of course—but we’re constantly amazed by the creative and brilliant ways our customers take things way beyond project management. Teachers use monday.com to manage lesson planning for neurodiverse children. NGOs use it to manage the building of a race car. Wellness coaches uses it to help their clients lose weight. 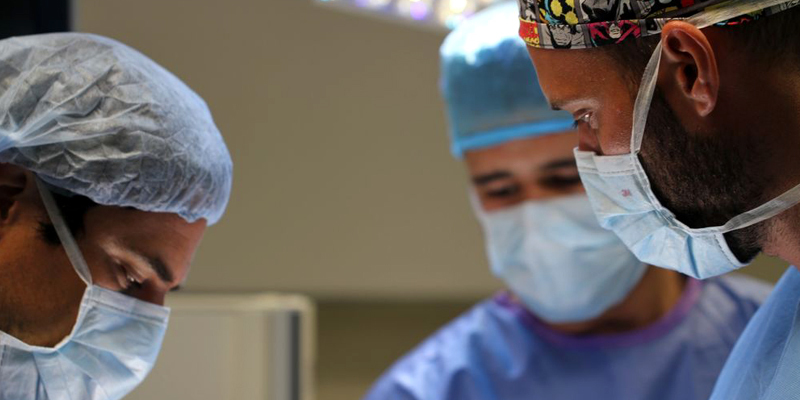 And now, surgeons use monday.com to manage their daily workload, too. 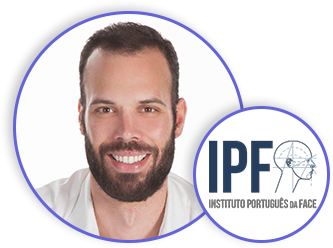 David works at the Instituto Português da Face with another surgeon, a nurse, and their secretary who schedules all the appointments and manages all patient files. He meets clients in different clinics, some of which are small and don’t have the facilities he needs to perform more complex surgeries. The hospitals that David works at don’t have a shared database. This makes his work complicated. If he performs an initial consultation at one facility and then needs to perform the surgery somewhere else, there’s no automatic transfer of files. He was desperate for a way to easily track all patients, their information, and above all, the documentation that was necessary for overseeing their treatment, even when he was moving between locations. He started looking for an organizational tool and found monday.com through an online advertisement. He now uses it to manage his work in ways that are amazingly innovative. Check out his boards below. 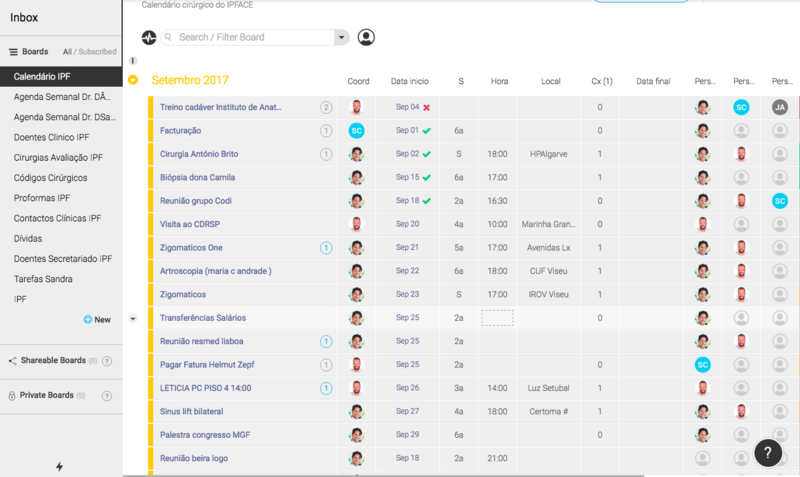 Tracking all patients and surgeries: In this board, David lists all of his patients, tracks the dates of their visits, notes in which clinic or facility he saw each client, and categorizes which type of surgery was performed. Inside each pulse, he keeps all necessary documentation, including notes about the patient, pictures, and videos. Monitoring the effectiveness of the surgery: Has a doctor or nurse ever asked you to rate your pain on a scale of 1 through 10? David is awesome in that he actually really cares about his patients’ responses and records everything. He even tracks their responses in the numbers column, calculating the average pain ranking at the bottom of the column. 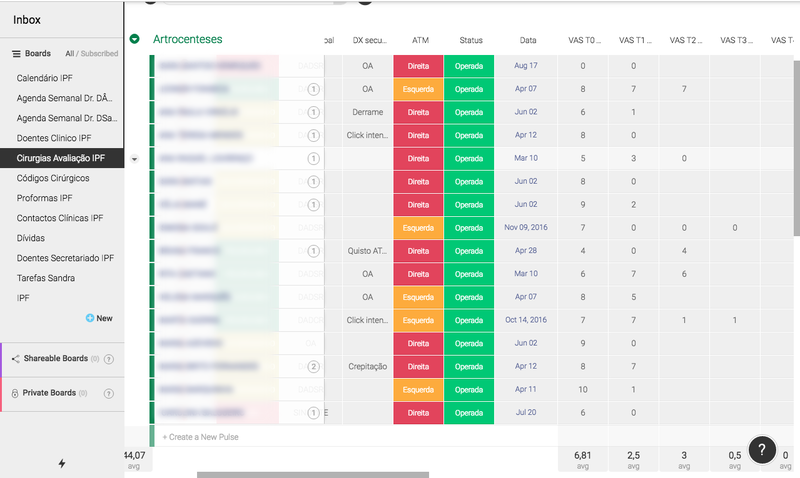 This allows him to easily track the results and effectiveness of each technique in a single glance. Scheduling, calendar, and weekly logistics: David and his partner have a lot going on every day, and they use monday.com to organize their daily lives. David’s secretary has a board to schedule all appointments and surgeries for the month for the team. 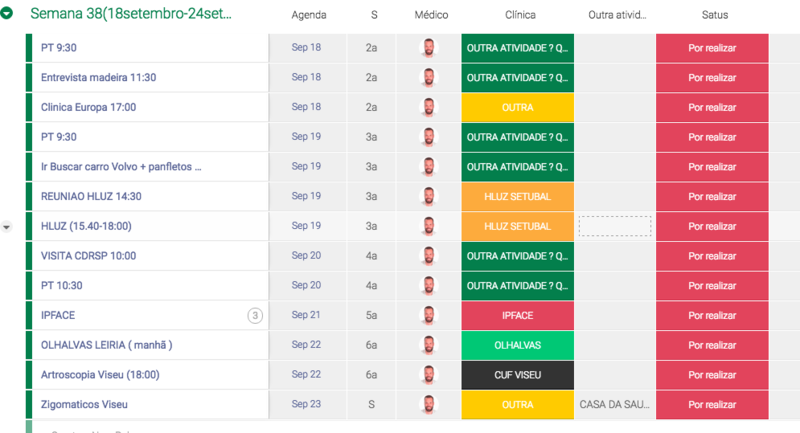 Each doctor also has a separate weekly calendar to track their daily appointments and personal commitments, such as workouts.